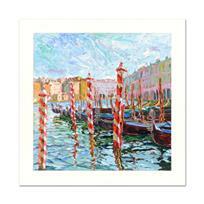 "Venice Reflections" is a limited edition serigraph on paper by Marco Sassone, numbered and hand signed by the artist. Includes Letter of Authenticity. Measures approx. 38" x 46.5" (border), 32" x 40" (image). 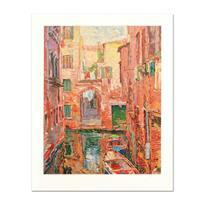 Marco Sassone, "Porta Roca" Limited Edition Serigraph, Numbered and Hand Signed with Letter of Authenticity. 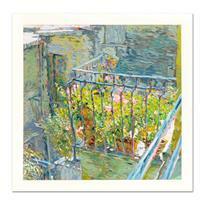 Marco Sassone, "Le Balcon Blueae" Limited Edition Serigraph, Numbered and Hand Signed with Letter of Authenticity. Marco Sassone, "View At Bay Bridge" Limited Edition Serigraph (40" x 32"), Numbered and Hand Signed with Letter of Authenticity. 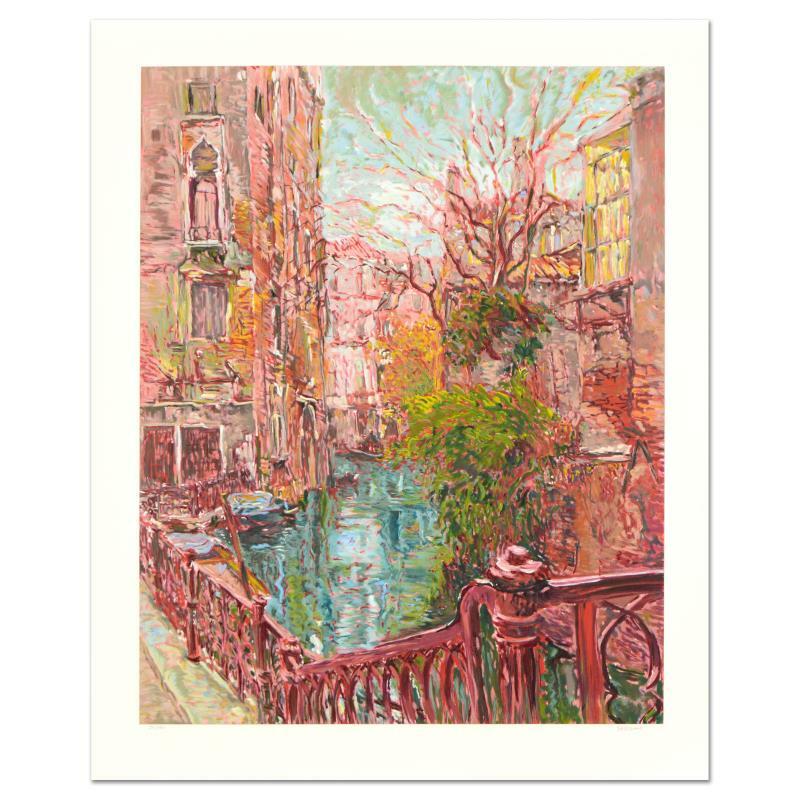 Marco Sassone, "Venice Reflections" Limited Edition Serigraph (32" x 40"), Numbered and Hand Signed with Letter of Authenticity. Marco Sassone, "Bricole Rose" Limited Edition Serigraph, Numbered and Hand Signed with Letter of Authenticity. 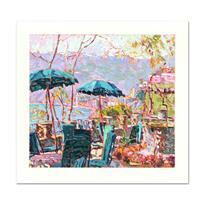 Marco Sassone, "Santa Luga" Limited Edition Serigraph, Numbered and Hand Signed with Letter of Authenticity. 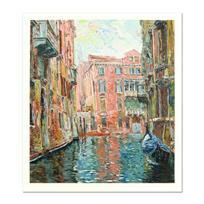 Marco Sassone, "Venice" Limited Edition Serigraph (38" x 43"), Numbered and Hand Signed with Letter of Authenticity. 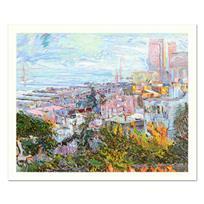 Marco Sassone, "Rio Secundo" Limited Edition Serigraph, Numbered and Hand Signed with Letter of Authenticity.